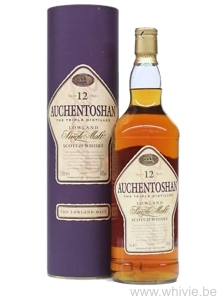 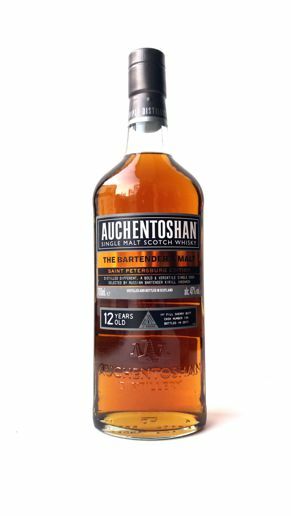 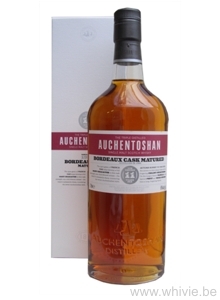 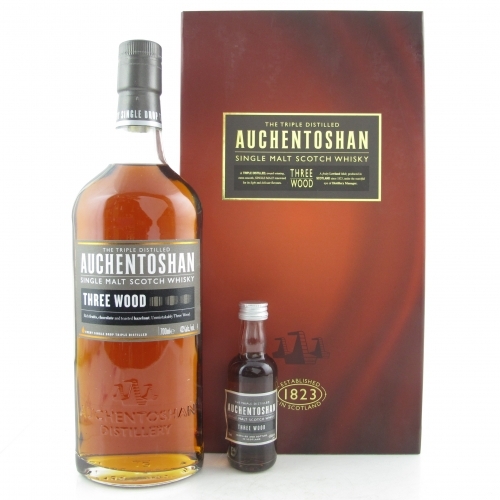 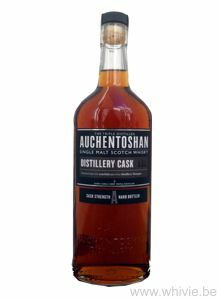 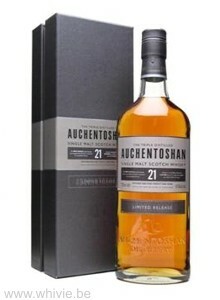 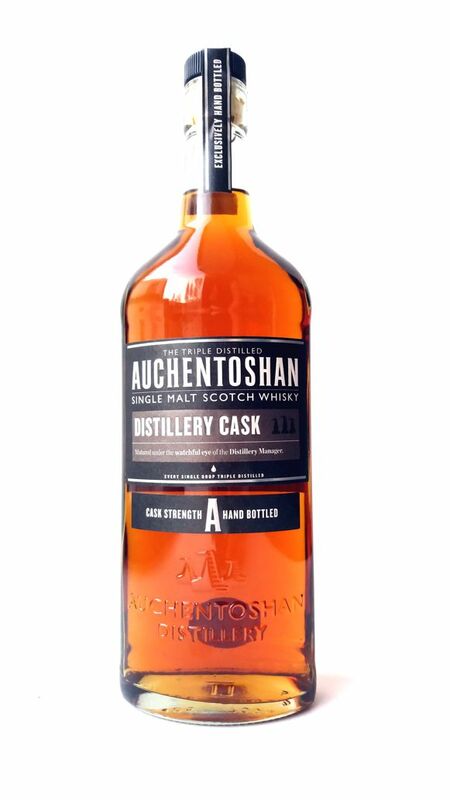 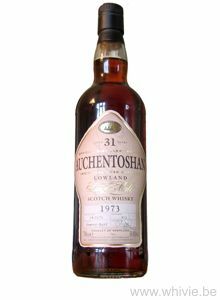 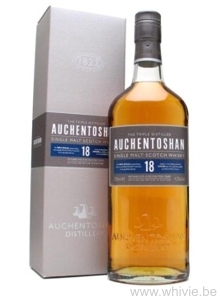 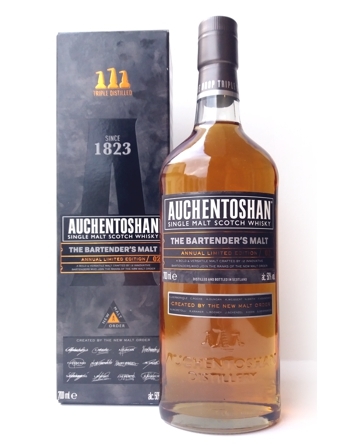 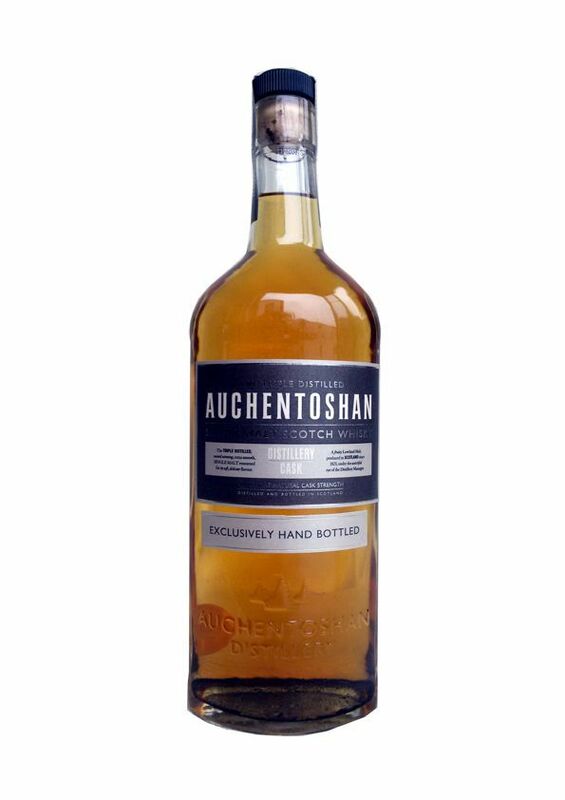 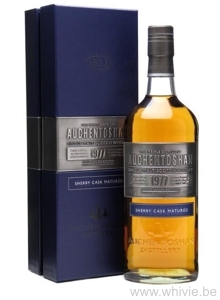 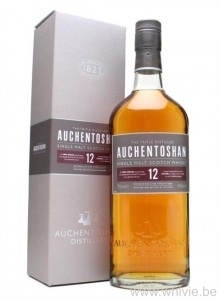 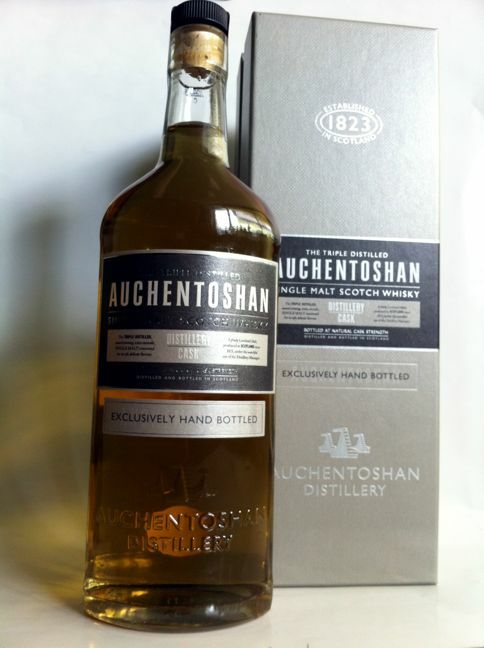 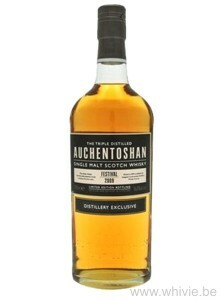 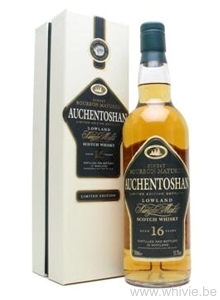 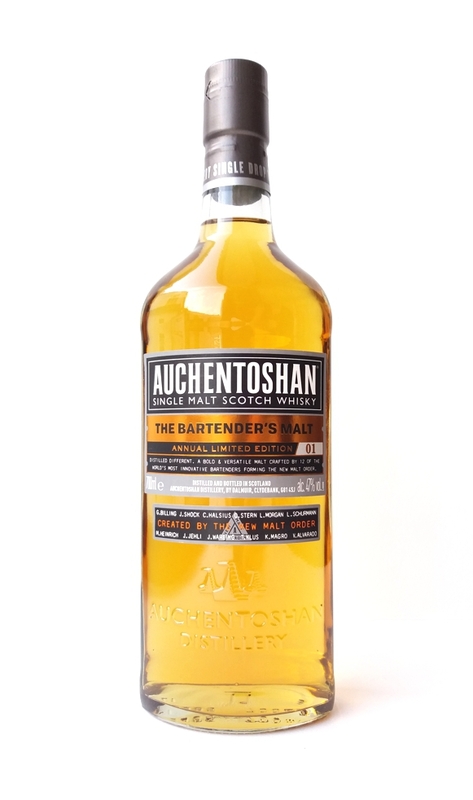 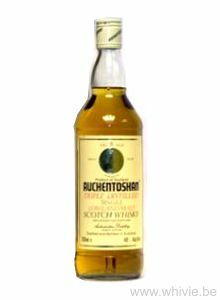 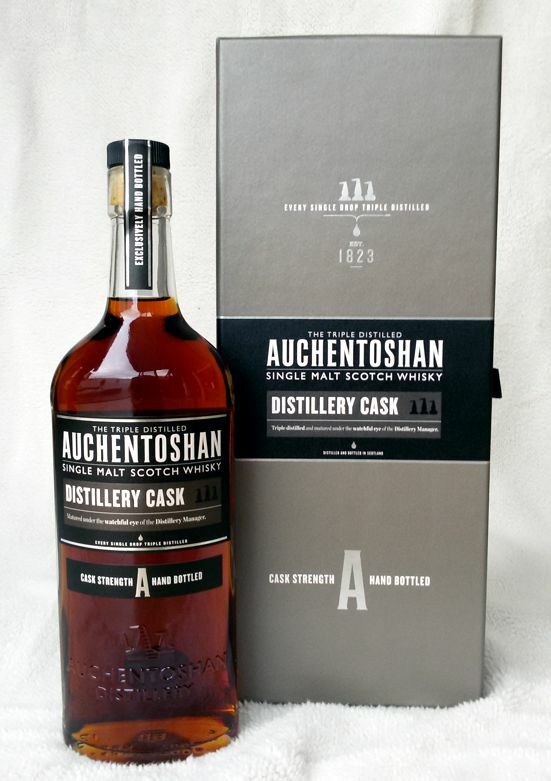 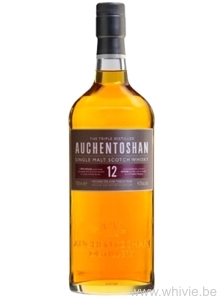 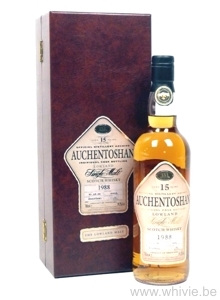 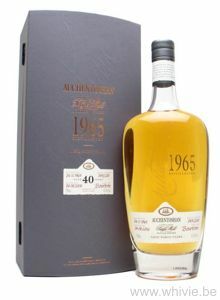 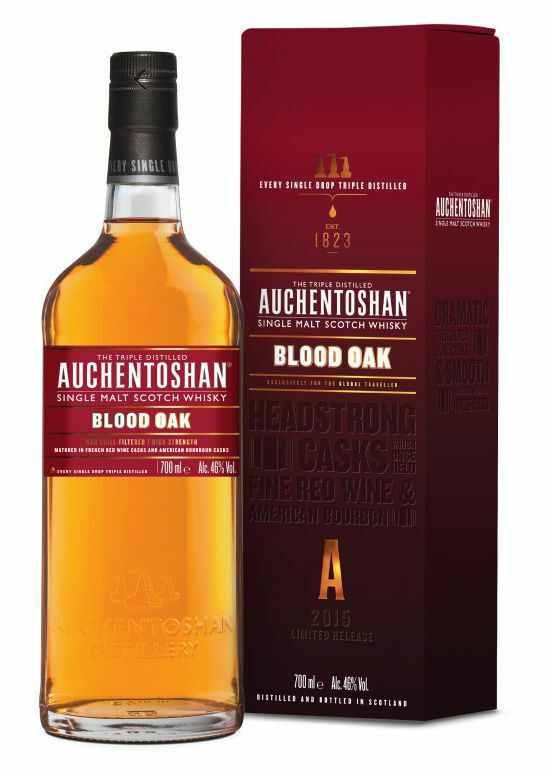 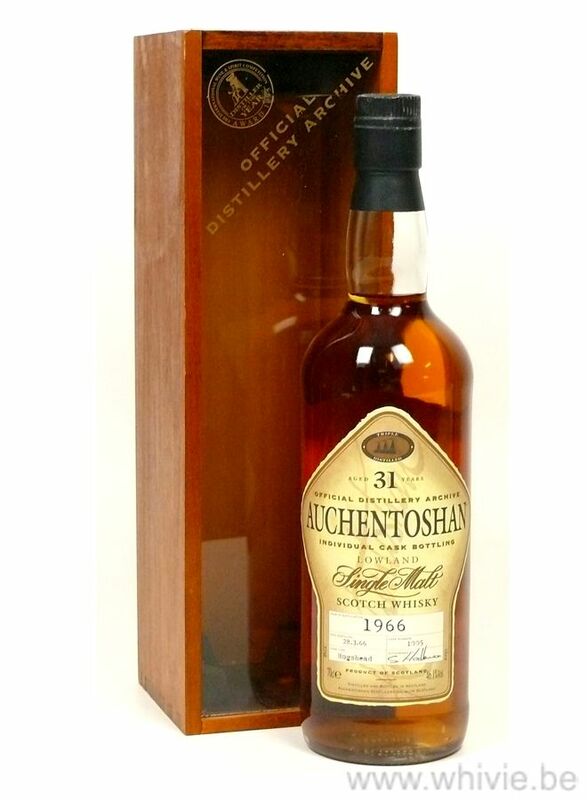 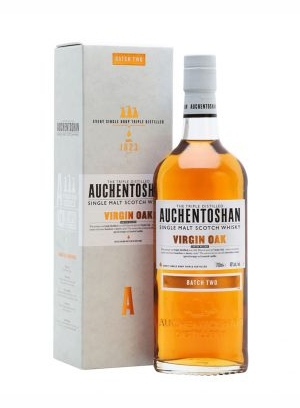 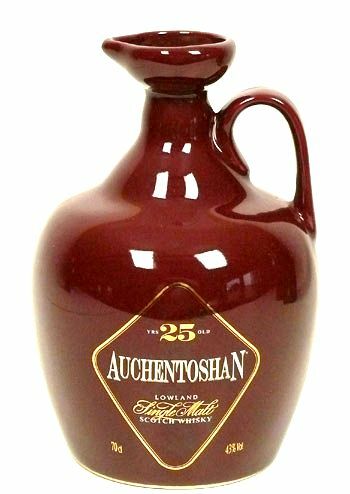 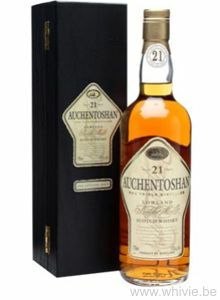 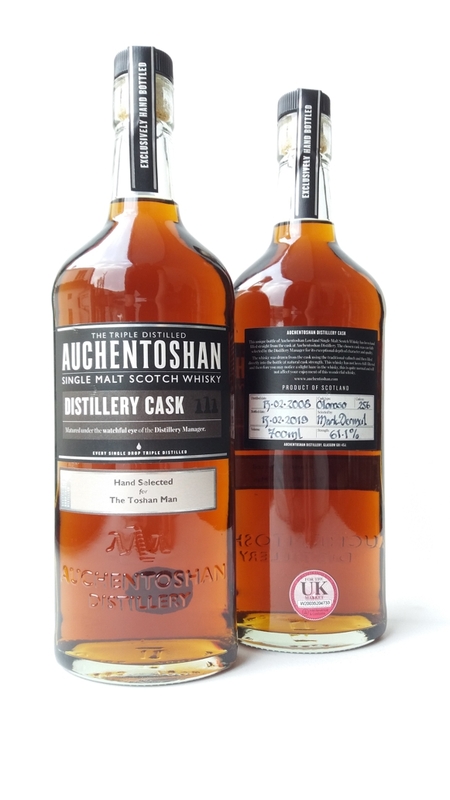 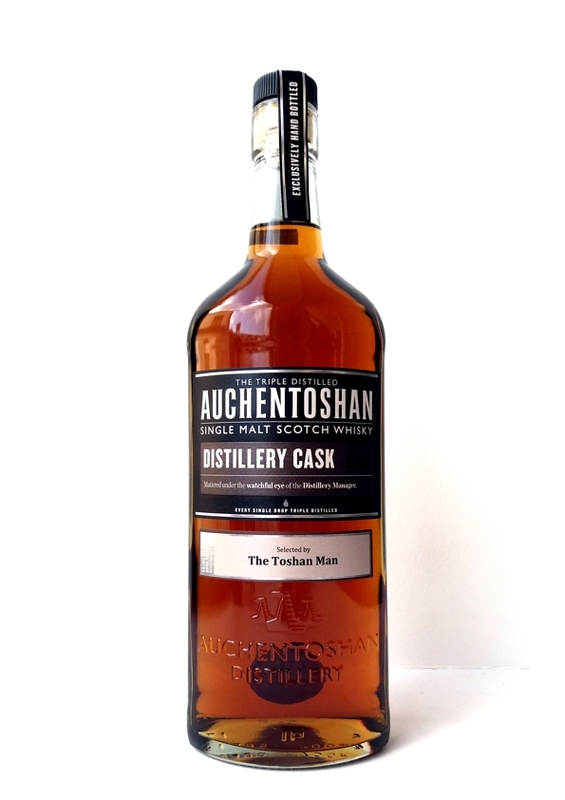 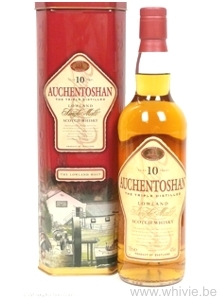 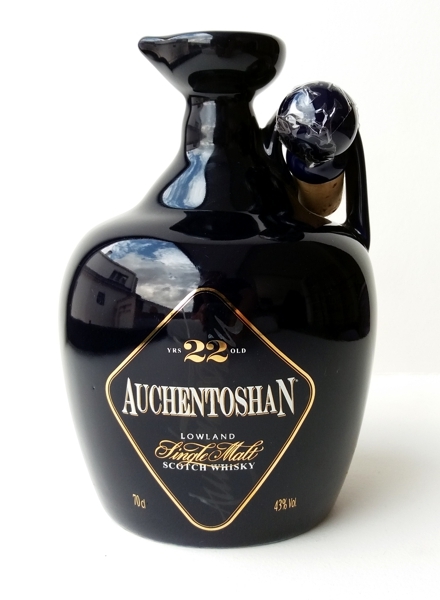 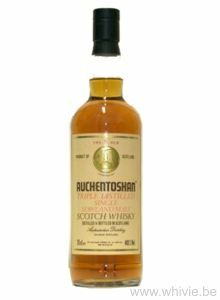 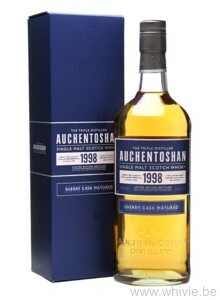 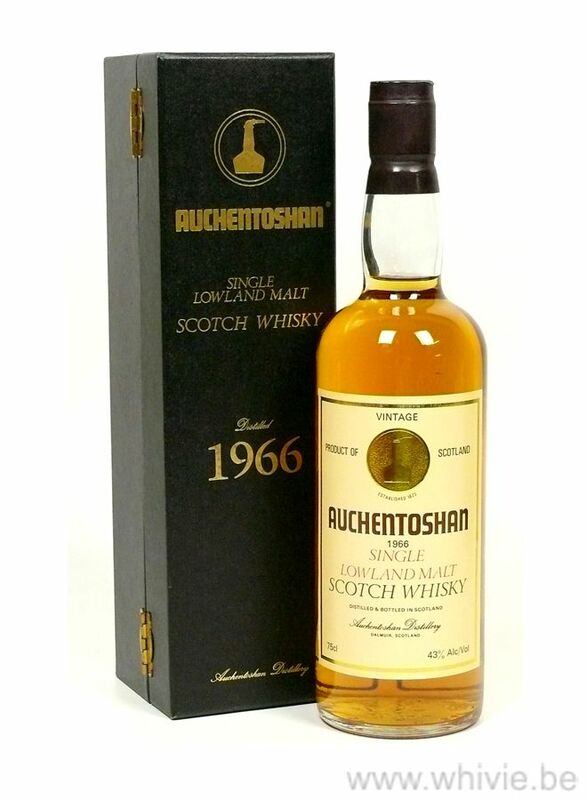 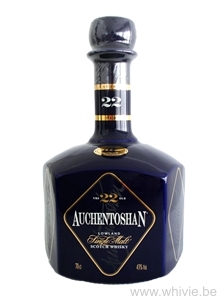 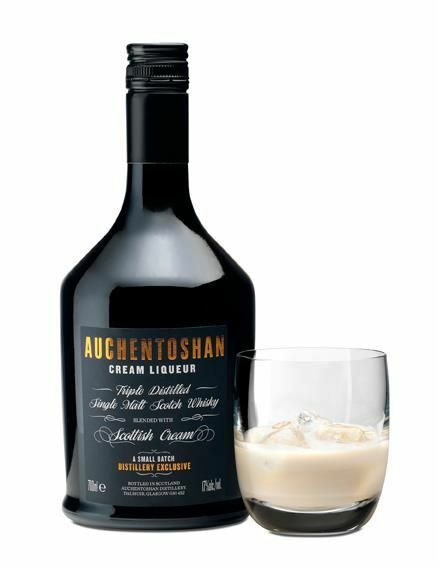 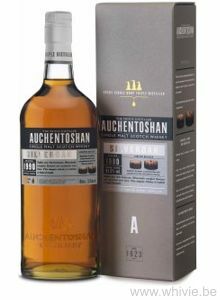 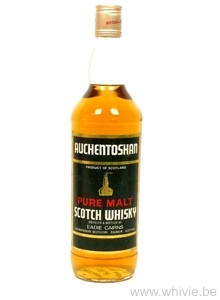 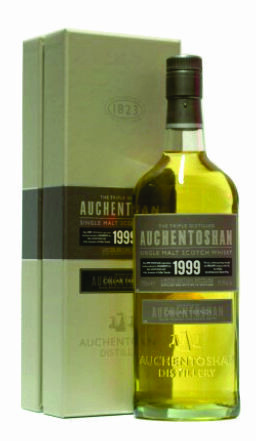 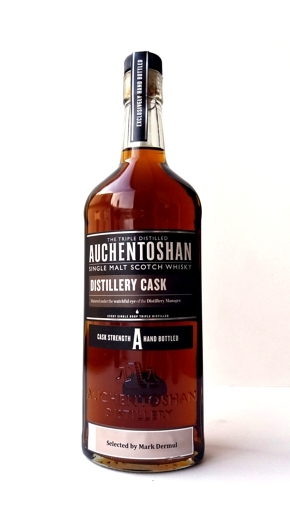 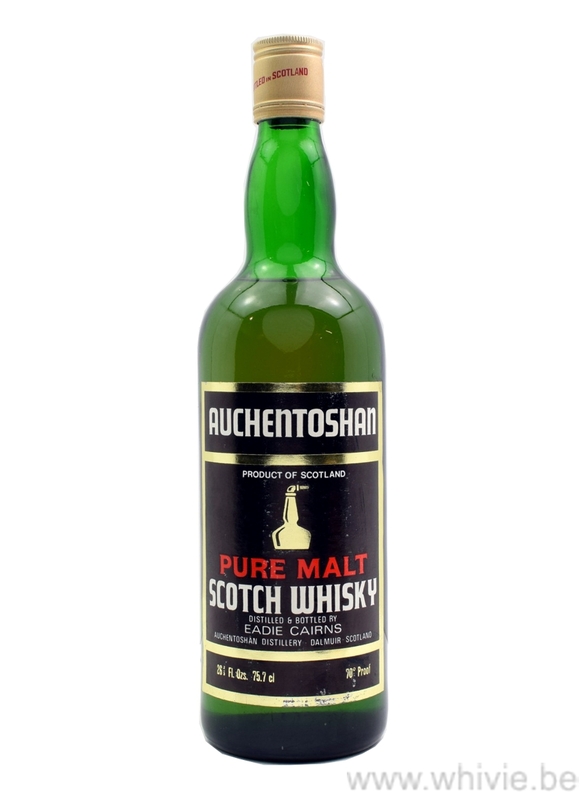 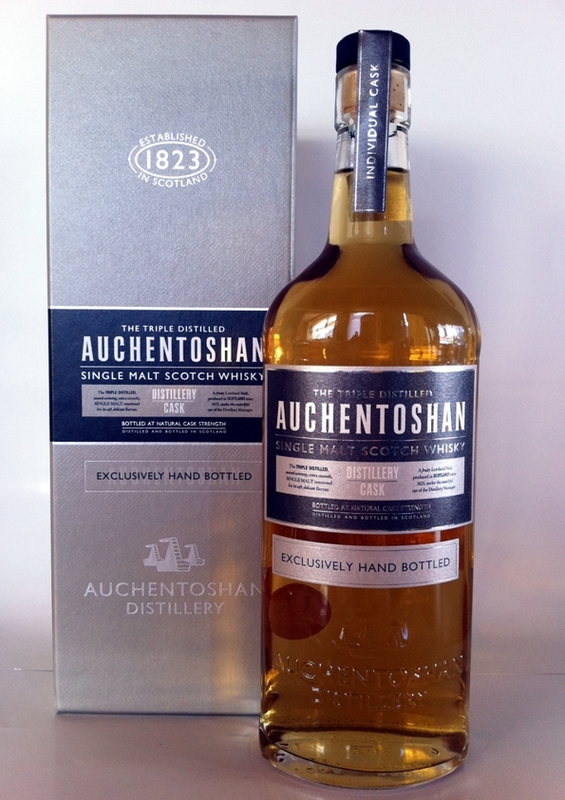 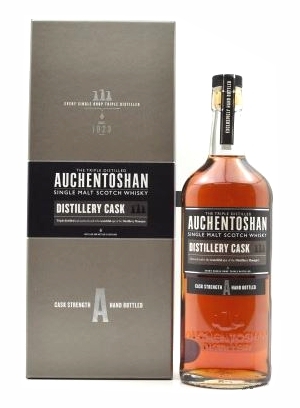 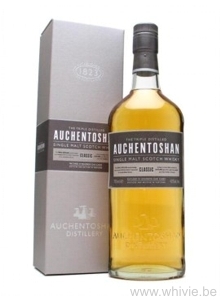 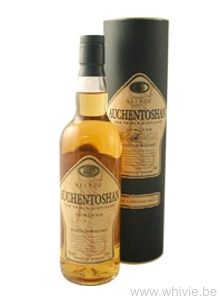 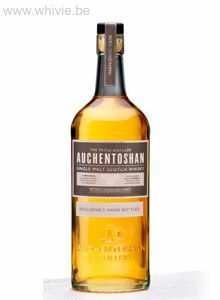 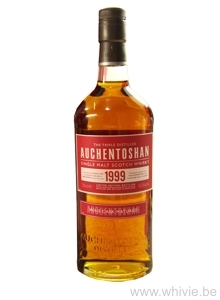 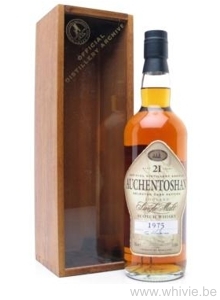 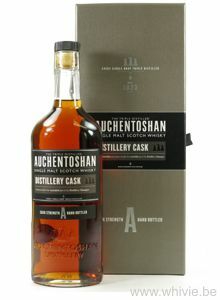 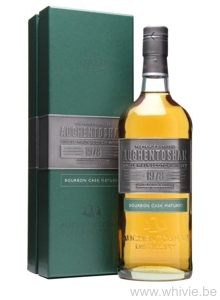 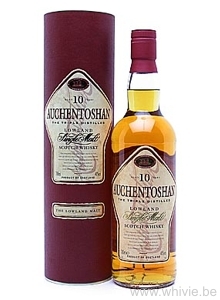 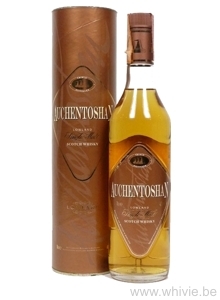 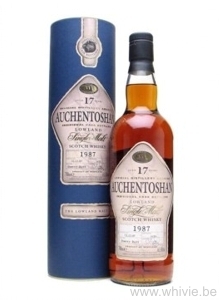 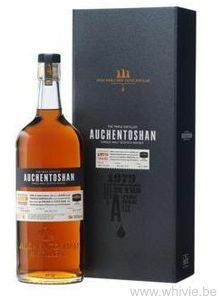 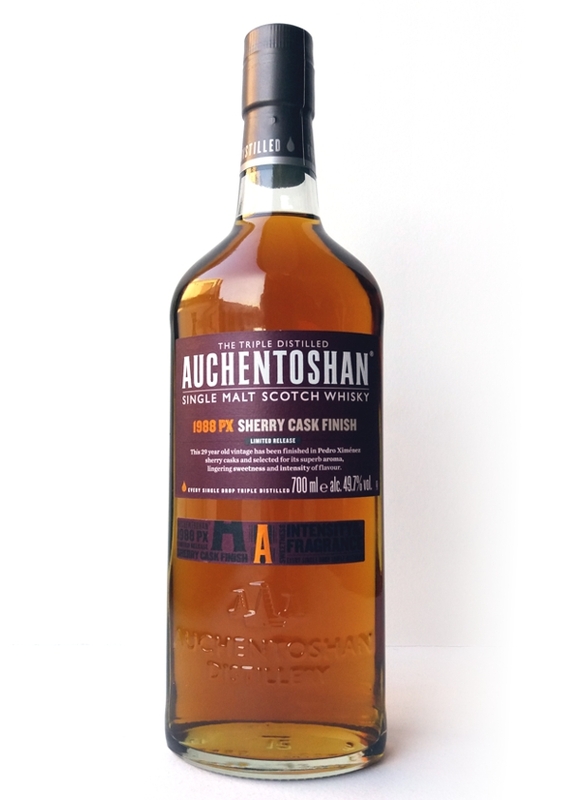 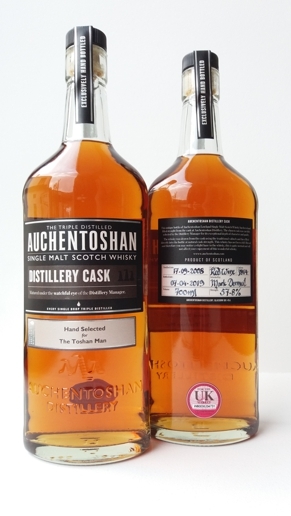 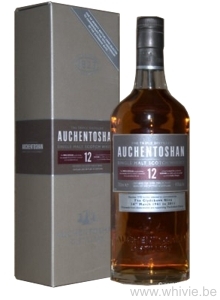 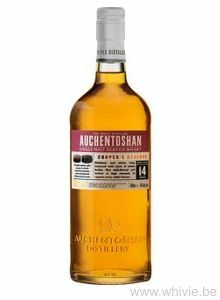 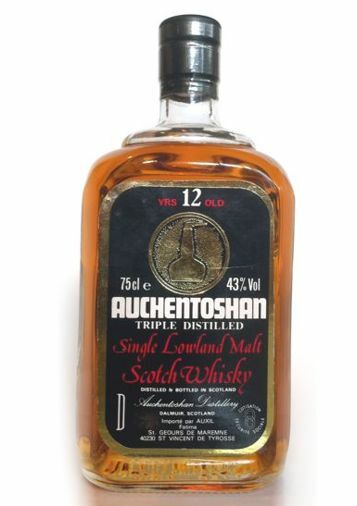 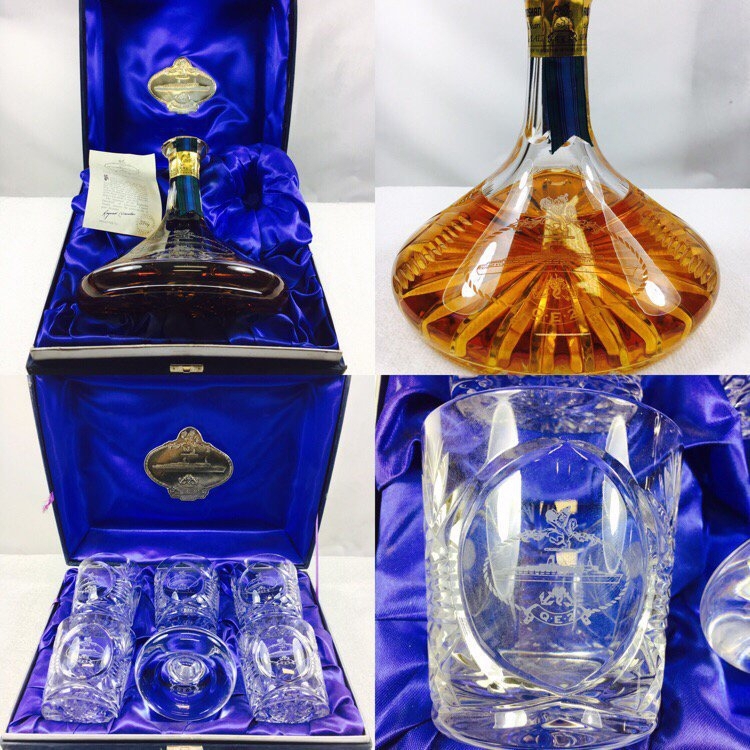 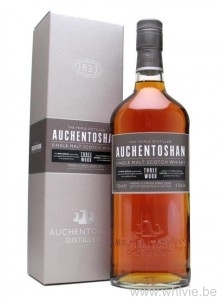 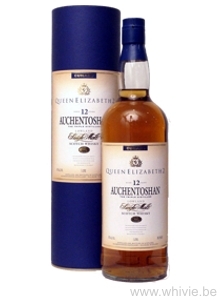 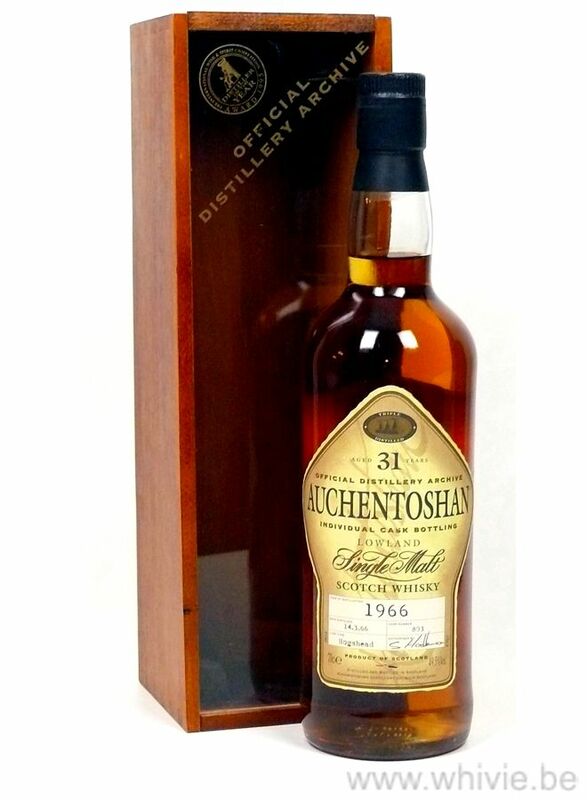 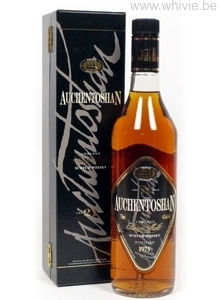 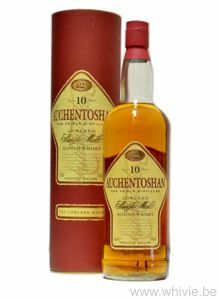 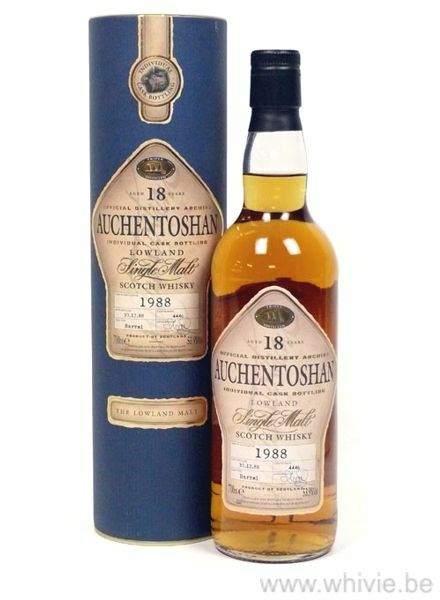 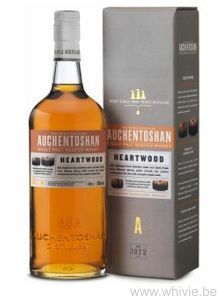 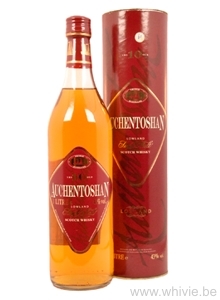 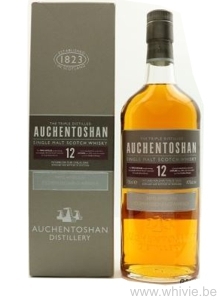 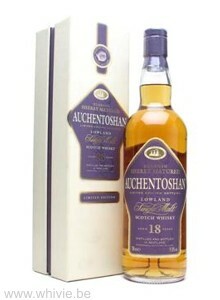 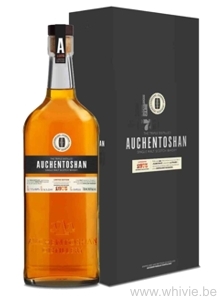 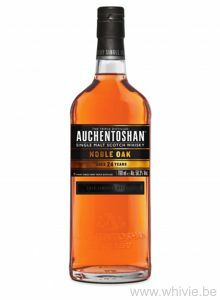 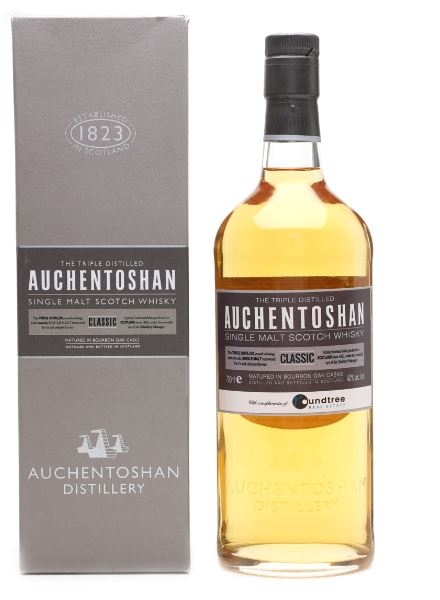 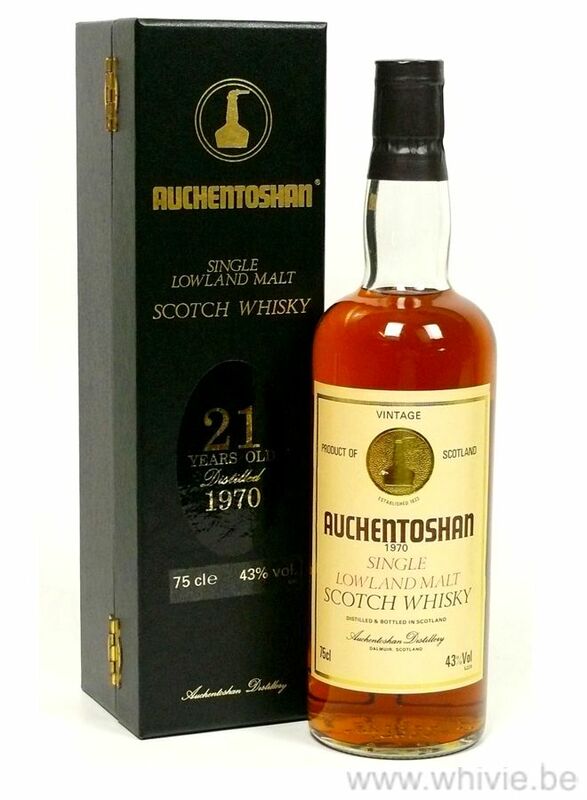 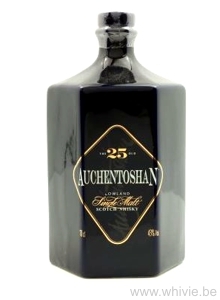 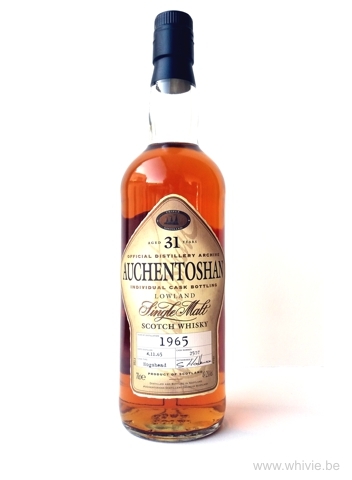 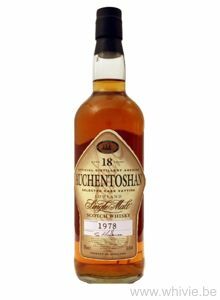 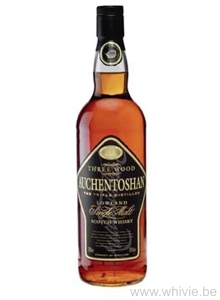 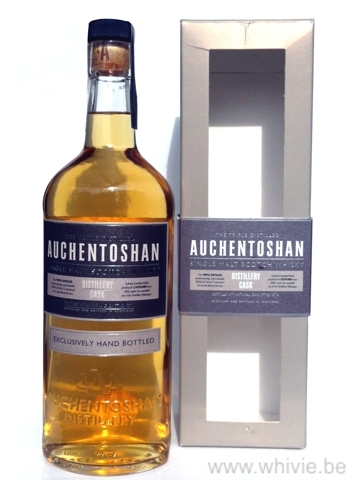 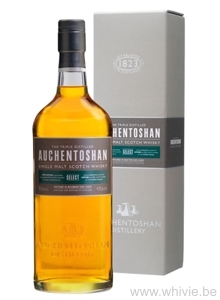 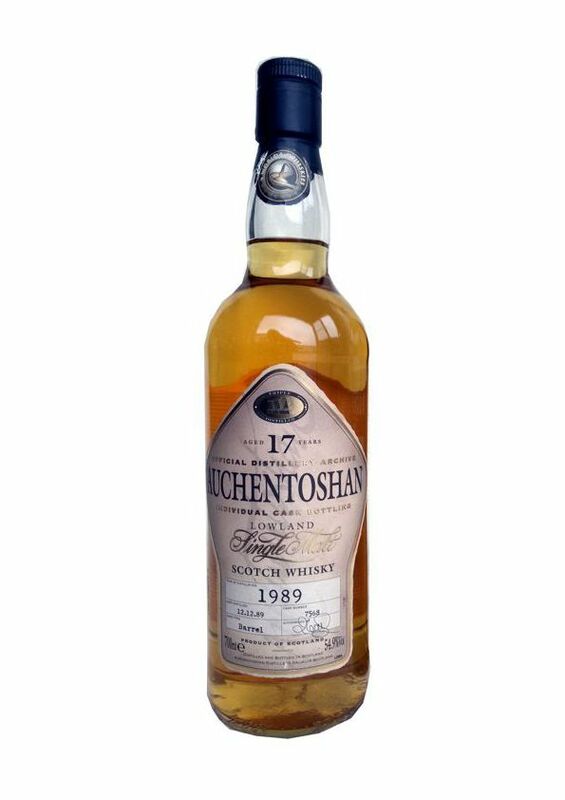 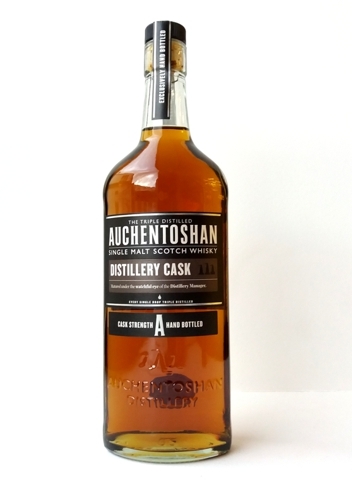 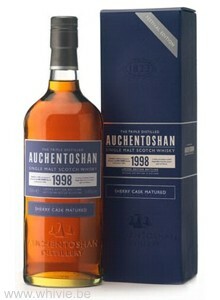 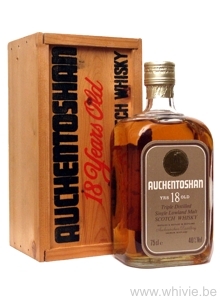 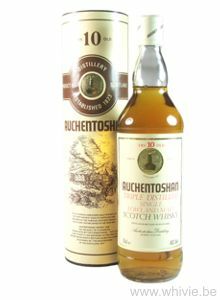 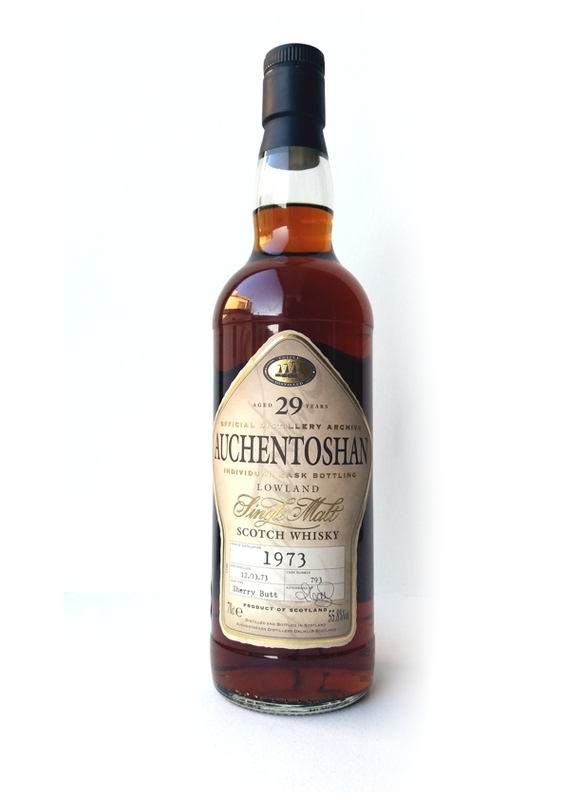 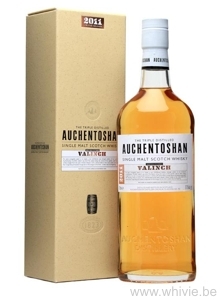 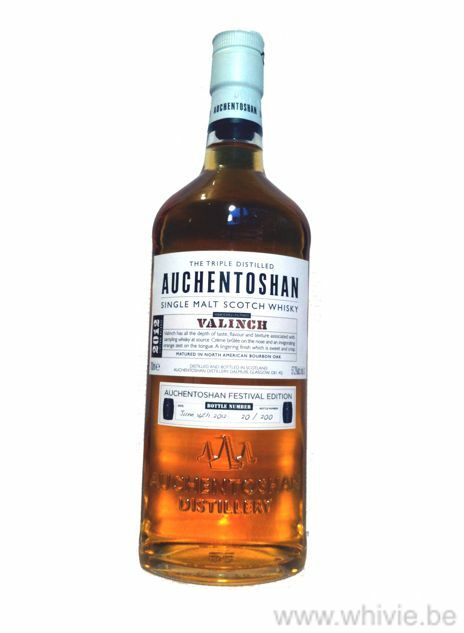 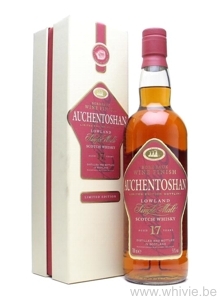 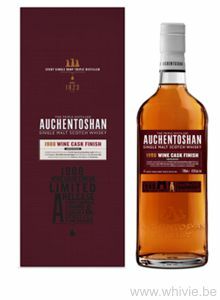 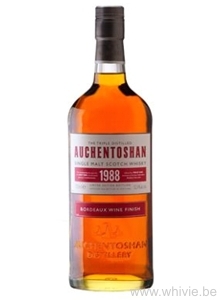 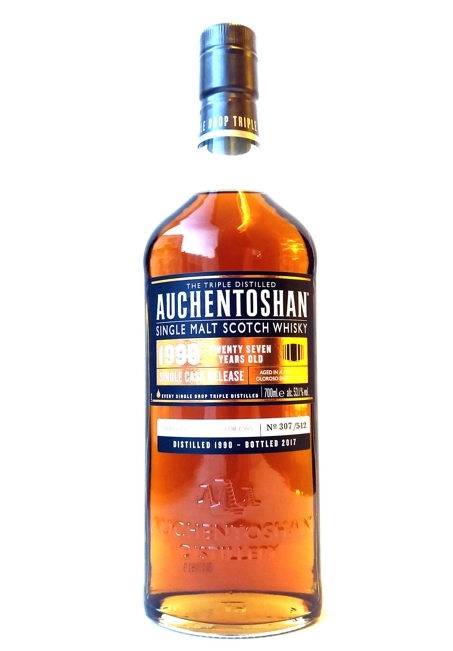 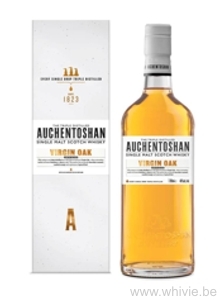 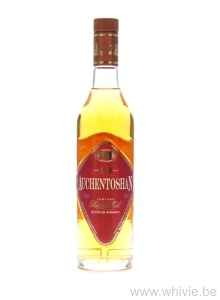 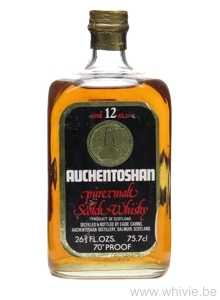 On this page you'll find all the Auchentoshan full bottles in my collection. 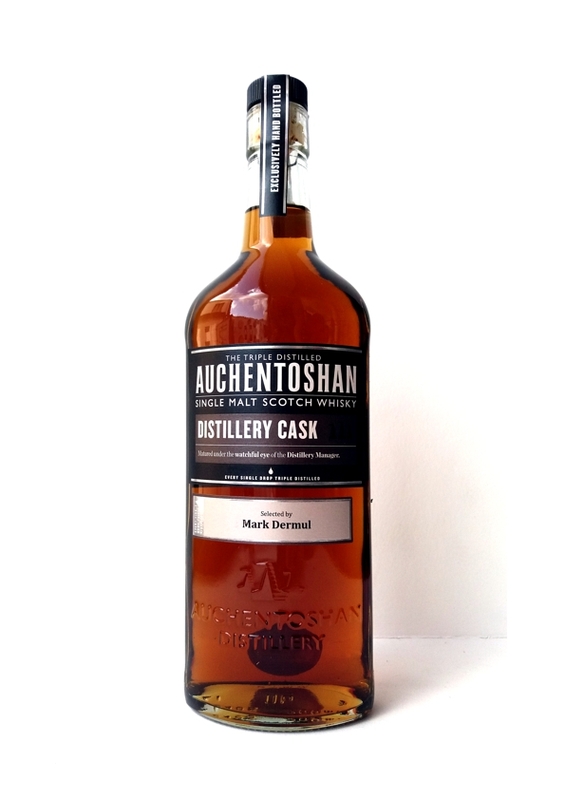 They are all official distillery bottles. 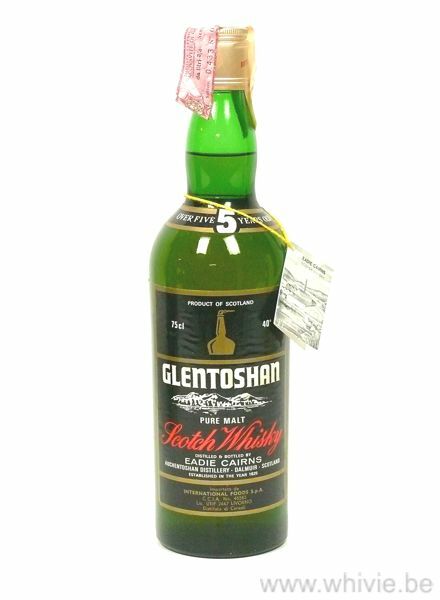 Most of these are unopened, but not all (too good to keep closed, eh?). 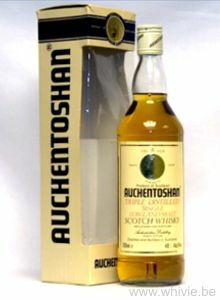 Official Bottling, from my birthyear! 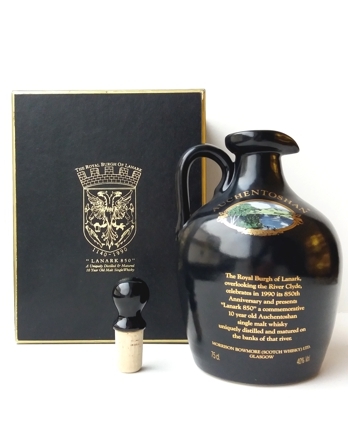 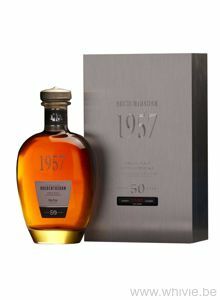 Limited edition of 70 handpicked bottles (I got bottle 7/70) to commemorate the 70th birthday of the aerial attacks on Glasgow in 1941 during WWII. 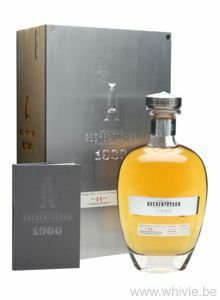 Official Bottling 2009, limited editi!on 480 bottles, with box (I have bottle 230/480). 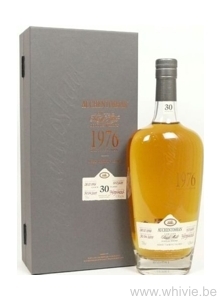 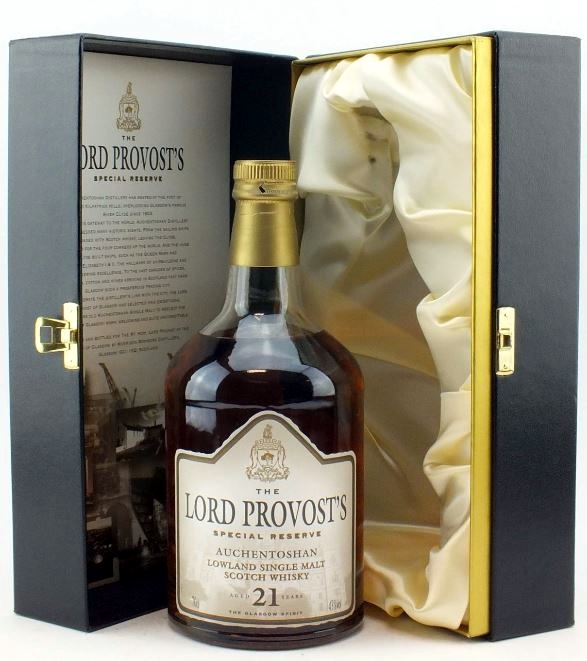 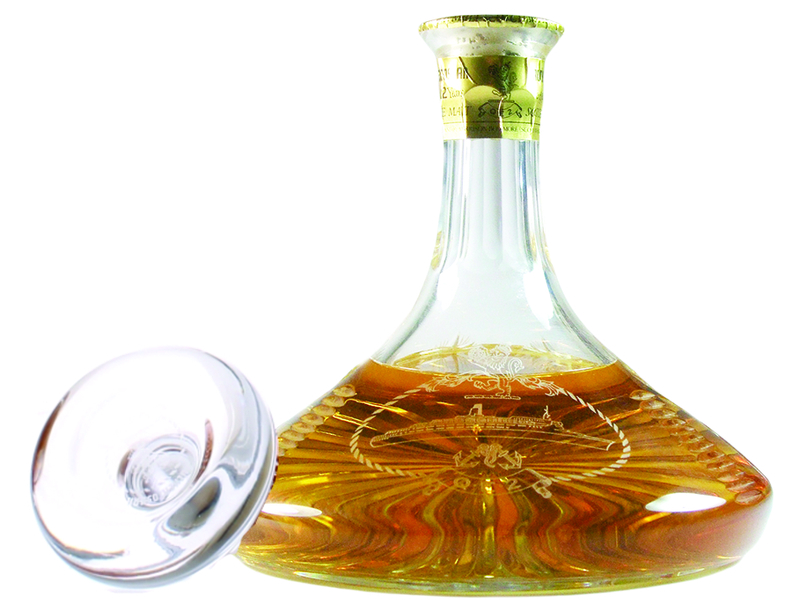 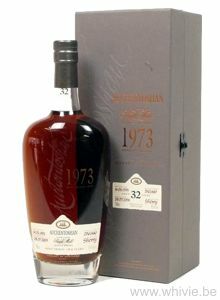 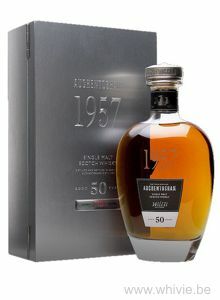 Official Bottling 2010, limited edition 240 bottles, with box (I have bottle 030/240). 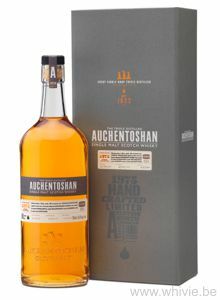 Official Bottling 2011, limited release, with box. 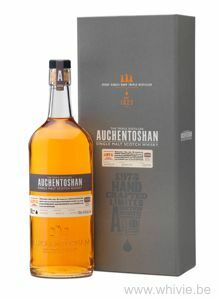 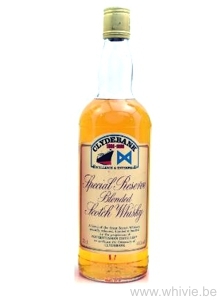 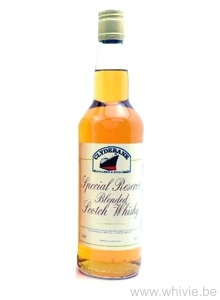 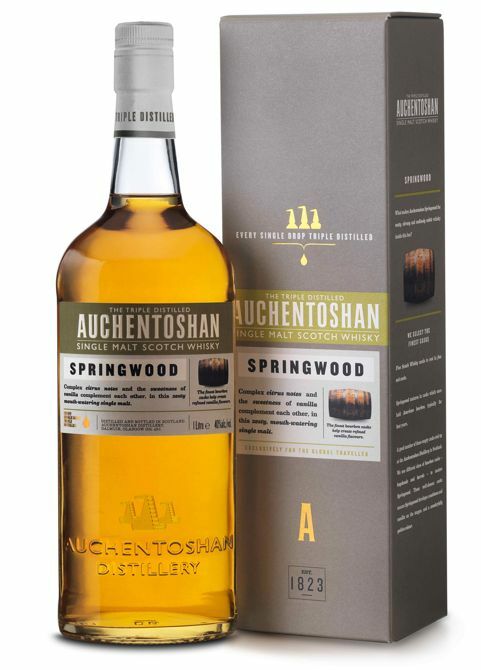 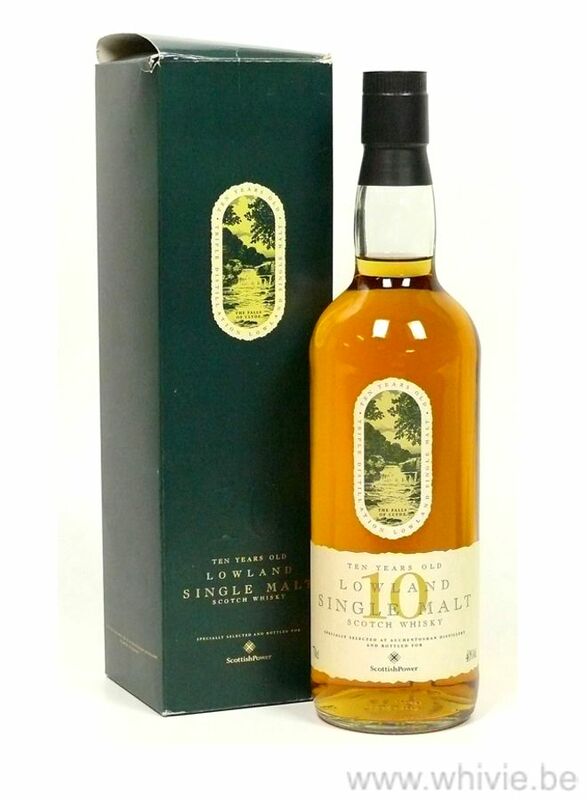 Distillery Exclusive Bottling 2012, limited release, with box and certificate. 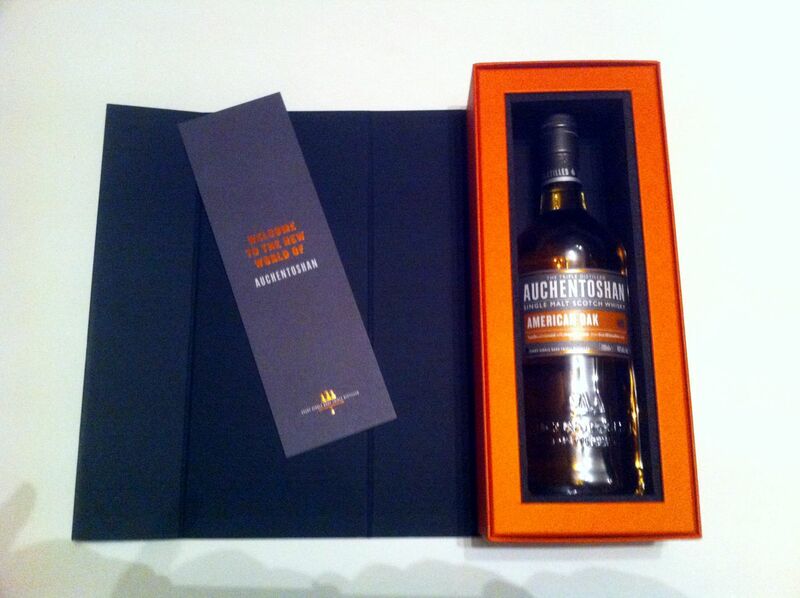 Limited Edition of 110 bottles in luxury box. 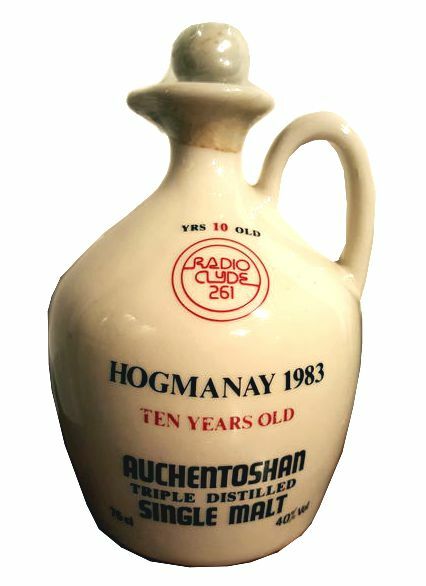 Mine has no bottle number - go figure!